EasyJTAG Accessories | EasyJtag – Fastest Memory Programmer in the word! 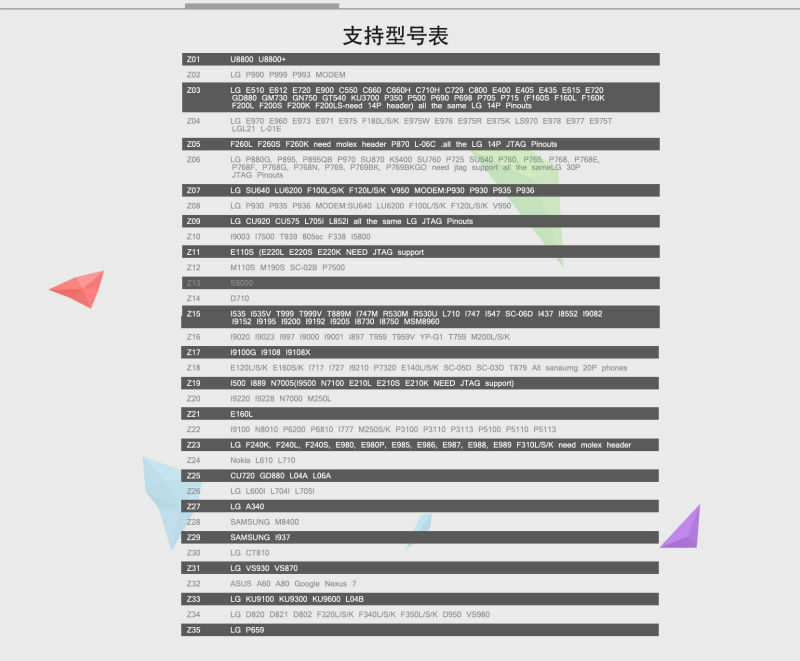 Here is a list of accessories , made by our partner – MOORC factory. All this accessories are 100% genuine and tested with our boxes. There are other chips also supported for Read and Programming operations. You can buy set directly from manufacturer shop here. This sockets can be used for Most eMMC chips Reading Programming. 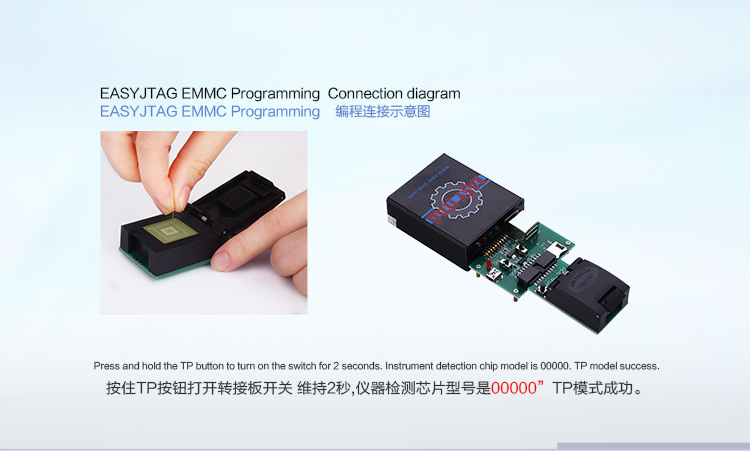 In addition High Speed eMMC to MASS Storage adapter are included. It are useful for fast access to ROM1 bank in eMMC. 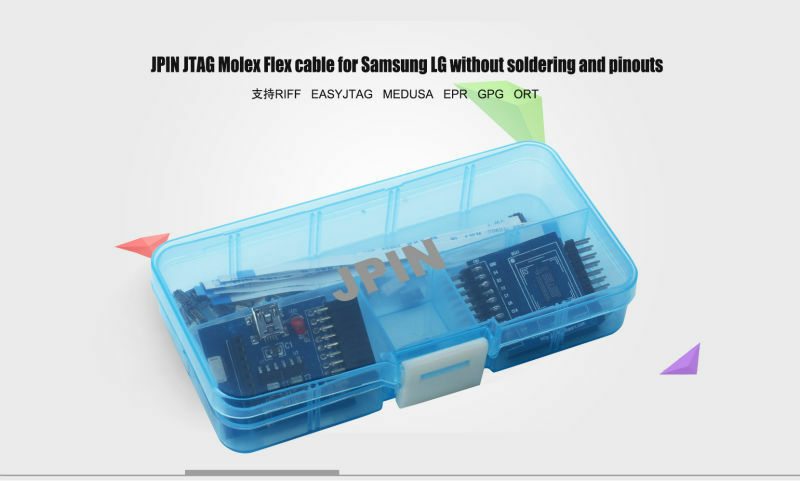 Note: BGA221 socket are not included in this set. 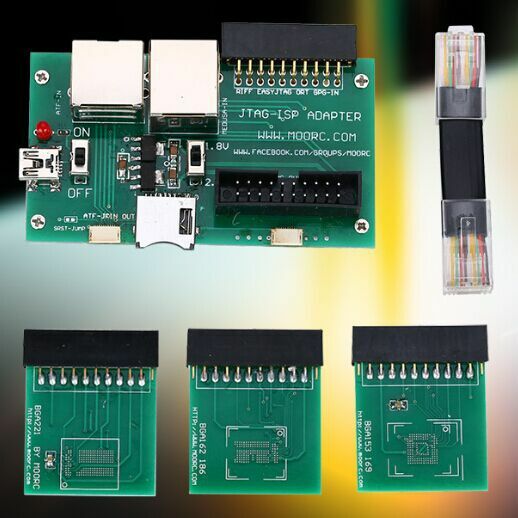 Universal eMMC servicing kit , supporting eMMC chips in BGA169E BGA162 BGA221 packaging and direct ISP connection with high performance board by MOORC factory.